Living in Philadelphia can be one of the very best big city experiences you’ll find in the world. It is the second-largest city on the East Coast and sixth-largest metropolitan area in the United States. 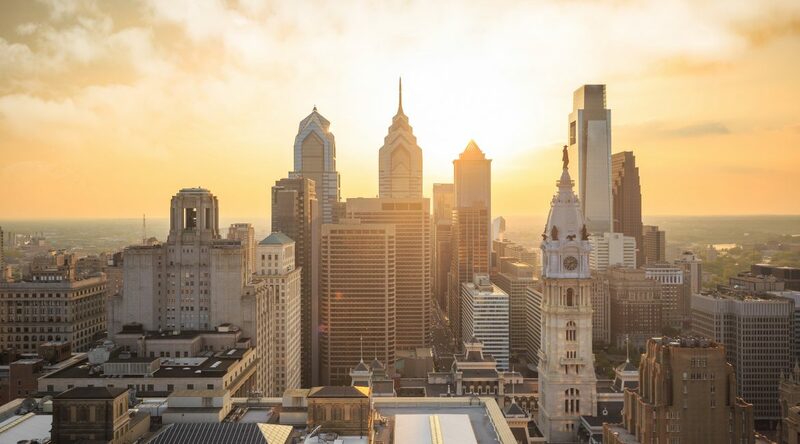 With world-class entertainment, amazing restaurants, prestigious educational institutions, and a plethora of history, The City of Brotherly Love truly has tons to offer to those who call it home. 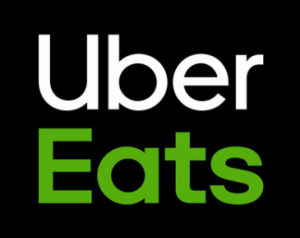 If you’re moving to Philly, it will pay to know certain aspects of the city that will help you adapt to its culture. 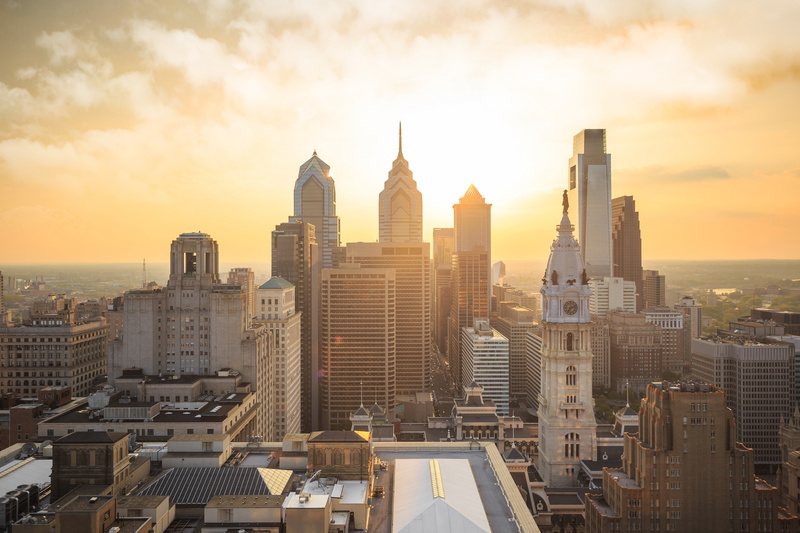 Here are five important things you need to know about Philadelphia before you move there. There’s no shortage of American history in Philadelphia. In fact, it is the birthplace of our country. Philly was at the center of our nation’s Revolutionary War victory and it is where our founding fathers signed the Declaration of Independence and the U.S. Constitution. You won’t find any other American city with as much history and significance to the birth of our country as Philadelphia. If you’re into sports, you’ve probably been warned before. Philly fans love their teams and are as passionate as it gets when it comes to cheering them on (or letting them hear it if results are down). As one of the few cities in the country that have a team in all four major professional sports leagues (MLB, NBA, NFL, and NHL), there are teams to watch and root for all year round in Philly. If you’re moving to Philly and don’t plan on becoming a Philadelphia sports fan, you may want to rethink that. But at the very least, you should understand that Philly fans don’t take trash-talking lightly and are very knowledgeable about their teams, so tread lightly. The Philadelphia Museum of Art isn’t just famous for being a world-class display of the best artists throughout history, the steps leading up to the front of the building are also the iconic location of where fictional Philly boxer Rocky concluded his memorable pre-fight run through South Philly in Rocky II. 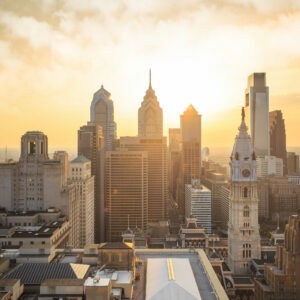 But Rocky is much more than just a fictional movie character to Philadelphians, he is a symbol of their city and its blue-collar approach and fortitude. The Rocky statue that stands at the bottom of the art museum steps is adored by those that live in Philly and it symbolizes just how important he is to the city’s culture. Once you spend your first New Year’s in Philly, you’ll meet the Mummers. But it’s probably better to be aware of who they are before seeing them for the first time and being extremely confused. The Mummers are a part of Philadelphia New Year’s parade and they are comprised of actors and musicians from around the city who uphold century-long traditions that are rooted in the British Isles and other parts of Europe. With crazy costumes and decorative floats, this group of entertainers knows how bring in the New Year in a way that is fitting for the amazing city they hail from.